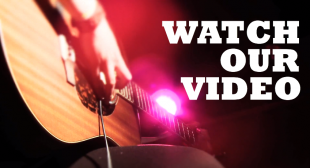 From a home base of acoustic folk roots, Wayne Lavallee roams from blues to rock to Native chanting with a sense of artistic freedom that transcends easy classification, leaving one with the distinct sensation that they’ve just crossed paths with an unusual singer-songwriter. 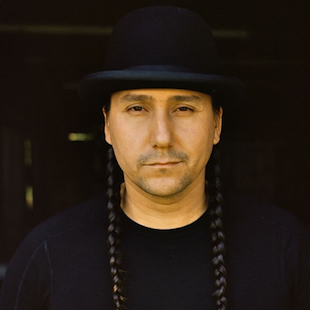 He released the Canadian album Trail of Tears in 2010 through Outside Music, which garnered him a 2010 Juno nominee & winner for “Best folk acoustic album” “Best rock album” & “Best male artist” at the 2010 Canadian Aboriginal Music Awards. 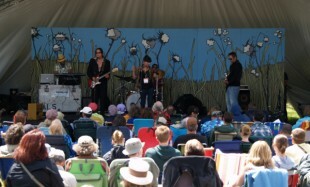 Wayne continues his ever-growing presence as one of the most significant songwriters and storytellers for his generation. 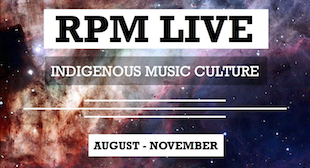 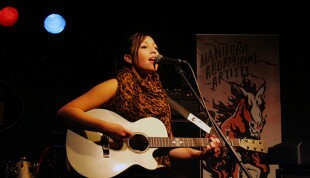 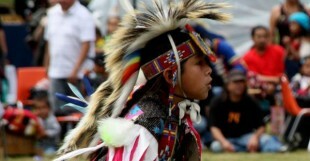 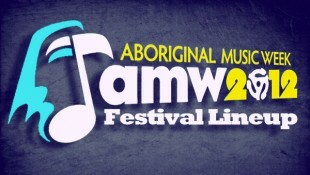 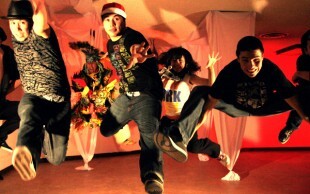 The lineup for Aboriginal Music Week 2012 is out and includes a full serving of Indigenous musicians.